Reminiscent of the fantastical truffula trees from Dr. Seuss’ The Lorax, this sprightly and structural plant is a compact variety from the Dragon Tree family. 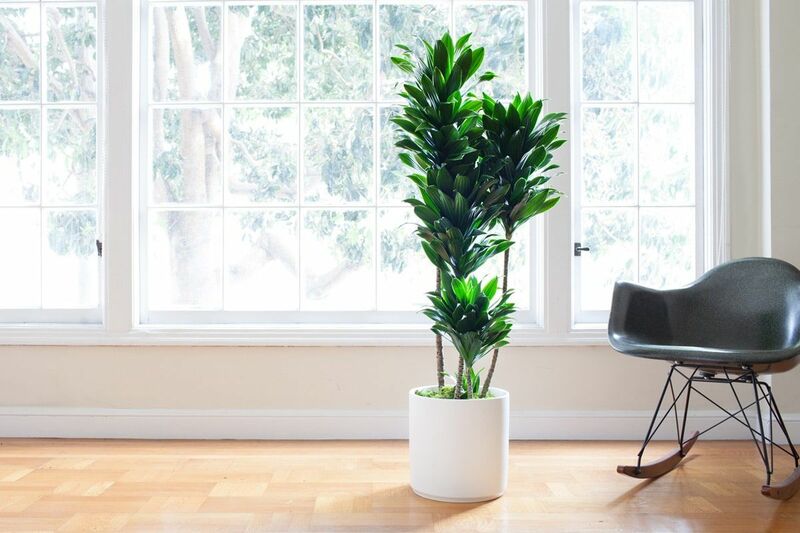 As a slow grower, this tree is perfect for those looking for a taller house plant to style up smaller spaces. Also known as the ‘Janet Craig’ this Dracaena was named after the daughter of a Philadelphia plant nurseryman. It is the slowest growing of the Dracaena family and on rare occasions will flower. Follow the instructions below and your Dracaena Compacta will thrive by your side for years! 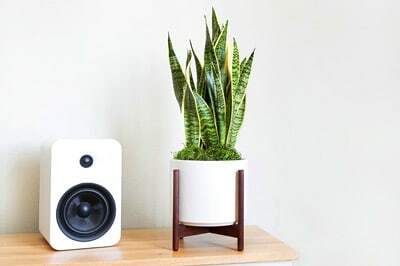 All plants experience some shock when moved around and may take a bit of time to adjust to their new environment in your home, but the Dracaena Compacta – like all our plants – is strong and adaptable, so take care of it and give it patience and it will reward you with its beauty. The Dracaena Compacta prefers bright indirect light. It can also handle medium and low light, but it will grow slower and watering amounts will need to be adjusted. Check your plant weekly by feeling 2 inches deep into the soil under the decorative moss. If completely dry, time to water! If still moist, hold off. To maintain shine, clean leaves regularly with a damp sponge. Yellow tips typically means too much water or not enough light. Brown tips might appear if your tree is needing more water or less light. 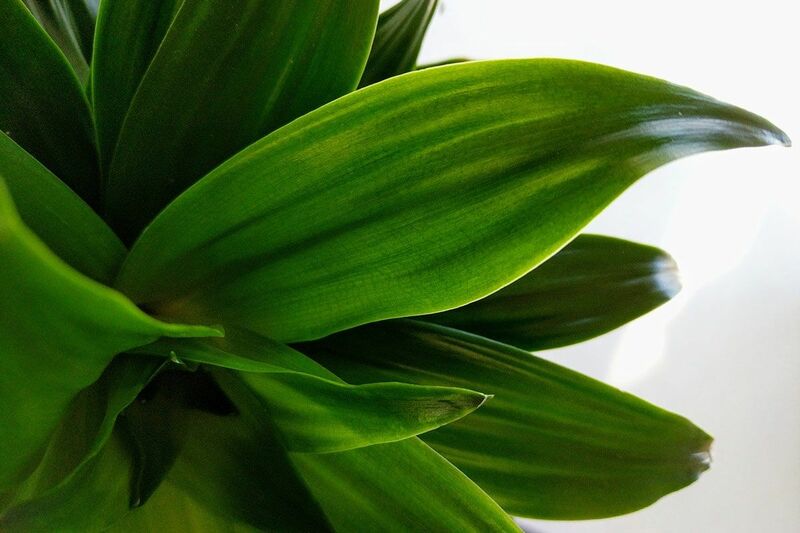 Reach our plant care experts at plantdoctor@leonandgeorge.com with any questions about your Dracaena Compacta.